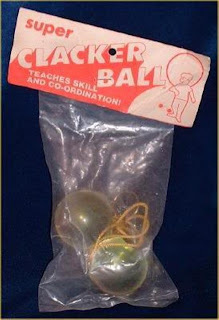 Real Toys from Times Long Gone!.. 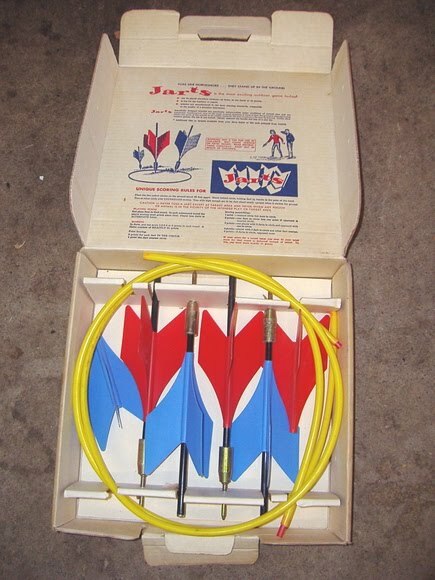 But OMG these were all so much fun! Add your own memories in the comment section! It really doesn't seem like all that long ago, the 60's and early to mid 70's. This was when toys were toys, and safety oriented advocacy groups had not been invented. 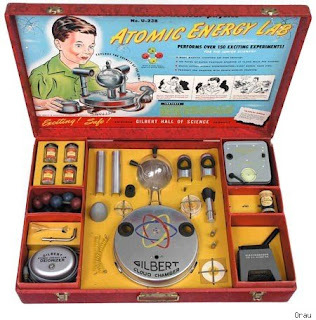 There weren't a bunch of sue happy lawyers running the country, and kid's toys were, well, FUN! 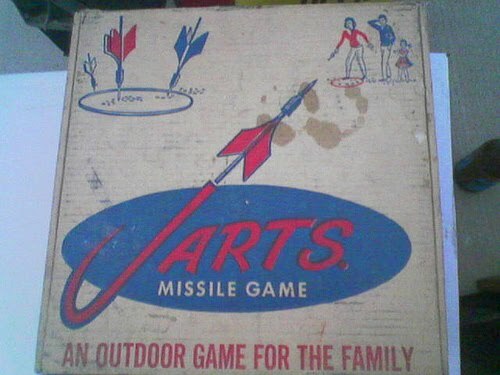 So we lost an eye here and there, shaved off some skin, burned a finger or house once in a while, got welts from flying plastic, inhaled toxic gases, or lost hearing in one or both ears, but damn-it, we had fun doing it! 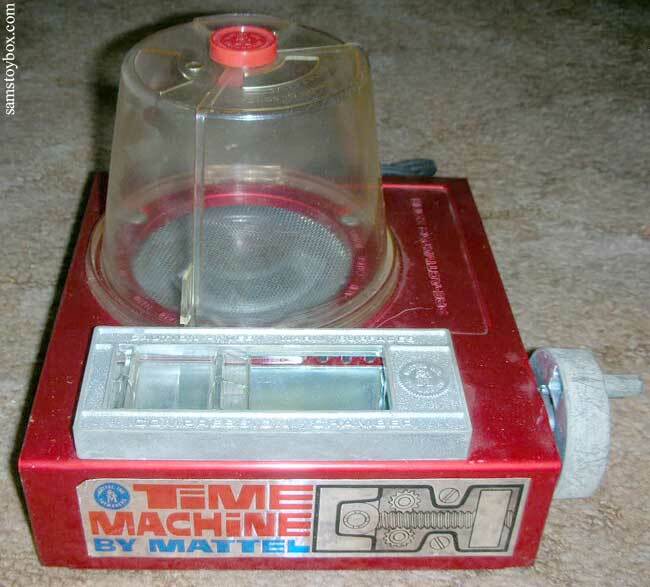 The first toy coming to you from my memory banks is the Mattel Strange Change Machine, a really "HOT" item! The Strange Change Machine was basically a two-way conversion device which looked a lot like you would envision a futuristic time machine. 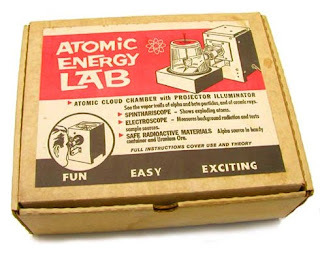 The base was metal; the top, a plastic see-through dome. 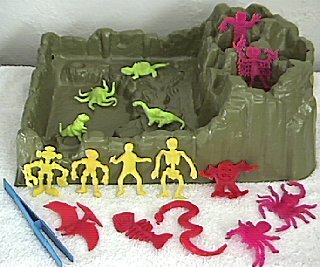 It came with a series of differently-colored plastic cubes ('time capsules'), a printed map of a prehistoric jungle land, a set of plastic mountains, and a pair of tongs. Using the tongs was a must. 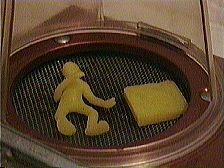 The plastic cubes were actually monsters, which had been compressed into the capsule forms, waiting to be transformed by the "Transformation Chamber". The cubes were placed inside the see-through plastic chamber, where they were heated to some ungodly high temperature, thus reverting to their original shapes. There were weird-looking monsters, dinosaurs, and insects. 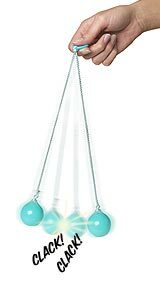 They could be removed from the chamber ONLY using the tongs, and only after extended cooling, could be played with. The figures could turned back into cubes by reheating them in the chamber, and then placing them inside a small metal "Compression" chamber in the toy's base, where a hand-cranked vice would take the now-softened monsters and squish them back into cube form complete with the Mattel logo on one side. The second blast from the past is "Jarts"... what possibly could go wrong in this fun outdoor family game? Notice Mommy, Daddy, and "Little Janet", your sister, all having SO much family fun on the front of the box? What's that?... You don't have a sister named Janet? 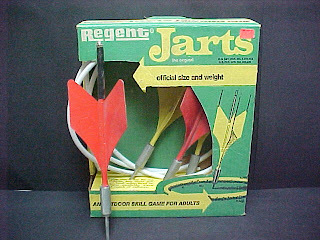 Oh, right, the Jart accident was before you were born. 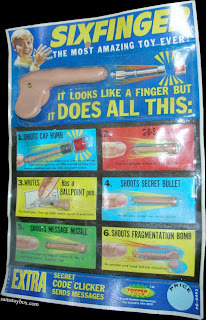 Another fond favorite of mine was the "Cap Gun". 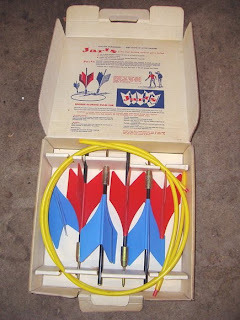 here are some little gems that were made BEFORE toy guns had to look like a fashion accessory for Bozo the Clown. The Cannon shot about 40 Ft.
Shattering Glass Balls!!! The perfect toy! These babies were LOUD, and often ended up shattering with one last "extra loud" CLACK! A finger gun? 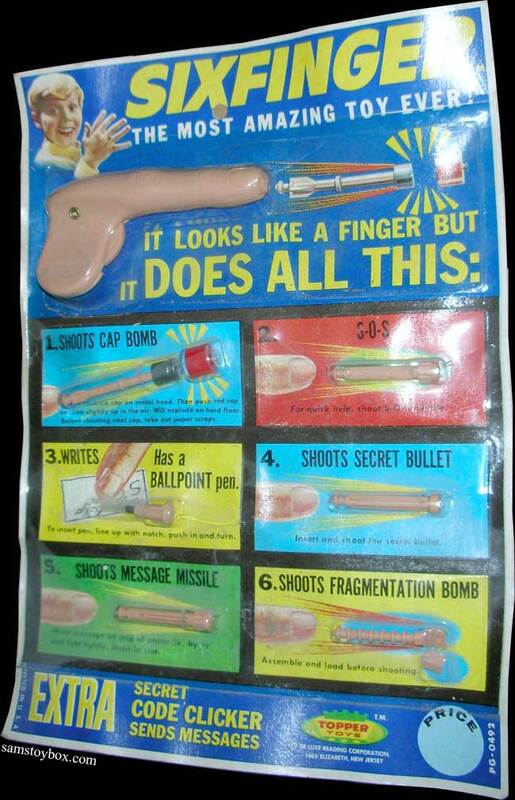 Gives new meaning to the phrase, "Give 'em the Finger!" Click the picture and read all about it! The projectiles were propelled by an explosion caused by GUNPOWDER. Oh, yeah, I almost forgot, it was a GUN! Banned? You BET!... and only one year after countless cancer causing radiation exposures.